Home Ideas Christmas decorating idea... looks easy enough with a shadow box from the craft store. 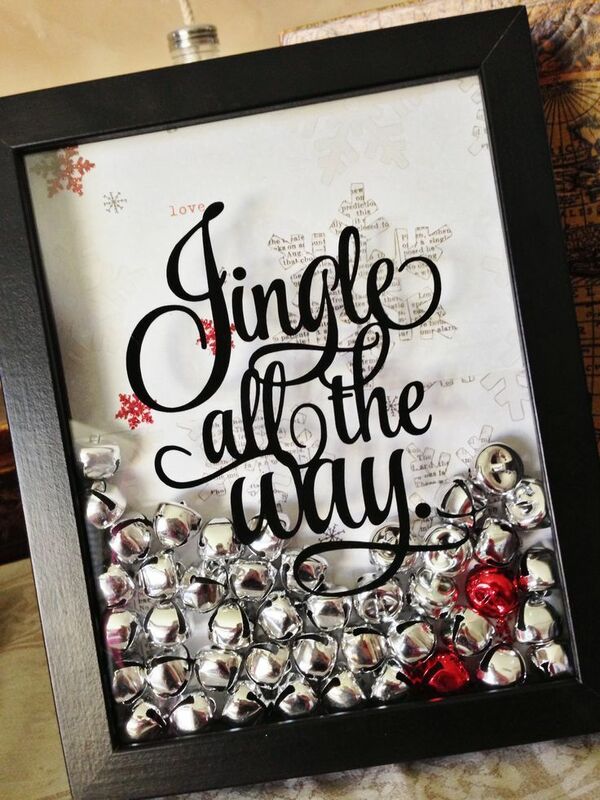 Christmas decorating idea... looks easy enough with a shadow box from the craft store. Christmas decorating idea... looks easy enough with a shadow box from the craft store.. This is just the cutest thing! I have a thing for jingle bells and have LOTS of them. Have to make this. Thank you, Kerri!